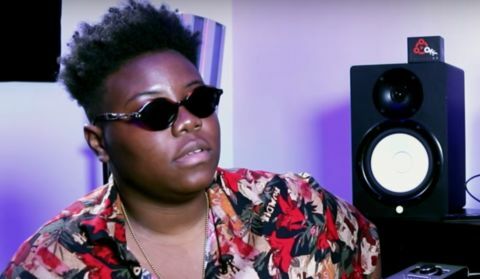 There are many reasons to love Teni the Entertainer, a.k.a Teni Makanaki. The versatile singer who is gradually working her way into reckoning finally met Africa’s richest man, Dangote, whom she made reference to in her hit song ’ For your case’. The Dangote part seem to be fans favourite line in the song. “For my papa no be Dangote or Adeleke, but we go dey okay”, fans croon whenever she performs the song. At a recent event, the singer signed to Dr Dolor Entertainment performed the song in the presence of Aliko Dangote. Biola Adebayo survives ghastly auto-crash[Photos].